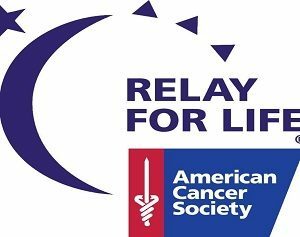 (Tuesday, February 12, 2019) Tuscarawas County, Ohio – Preparations are underway for the 2019 Tuscarawas County Relay for Life event. The community event is set for June 21st. Volunteers have been meeting since November to plan the day-long event that raises funds to benefit those battling cancer, honors local survivors, patients, and caregivers, and remembers those that cancer has claimed. Currently, 15 teams and 44 participants are registered and Relay for Life Co-Leader Kevin Korns says more are encouraged to join. Meetings held at the Dover Faith United Methodist Church Social Room, are open to interested individuals, teams, and businesses. For more information visit the Relay for Life of Tuscarawas County page on Facebook.